Located in Penrose, Auckland's Mt Smart Stadium is a flexible event venue that caters for a variety of events from sporting and athletic events, to international music concerts and corporate events. With an easy to reach location, the stadium is situated on 22 hectares of land and has more than 1500 car parking spaces. 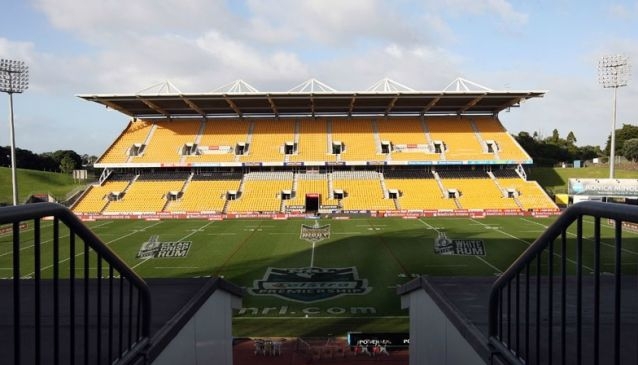 The two main arenas host various sporting activities including rugby league, football and athletics (the stadium is the home venue for the Vodafone Warriors, Auckland Football Federation and Athletics Auckland). There are four function venues with the largest hosting up to 1,000 people. In addition, there are three 26 seat corporate suites to entertain clients, staff and guests during the major sporting and music events. All the corporate suites enjoy superb views of the ground and come with a kitchenette and bar. The Mt Smart Stadium catering team can serve a five course dinner or create a café environment for any kind of event.